So, this is actually happening. Three of us in the household are doing a round od Whole30. It is my 3rd round, Mr W’s second and my son’s first. We are doing it together to support my son who has been struggling with some digestive woes. I am looking forward to some personal benefits myself. 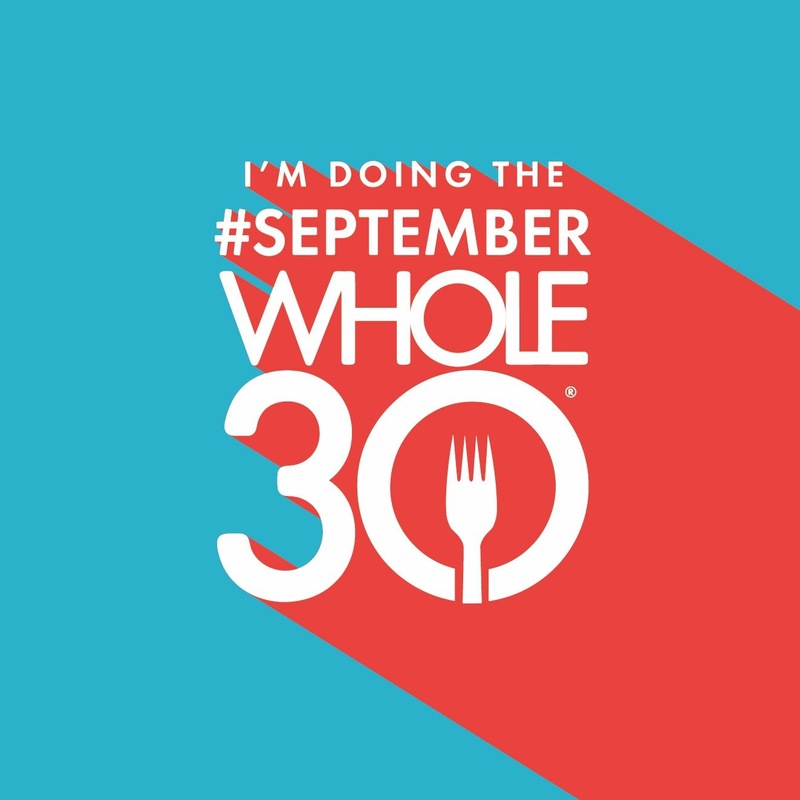 The biggest challenge will be adapting the Whole30 recipes to accomodate 3 adults and the lack of leftovers. Well, that might NOT be the biggest challenge, but is one I am anticipating right off the bat. Planning and prep is key. Knowledge of the basics is also good so that you are not left wondering if you can or cannot eat something. This will be more of a challenge for my son. All of us already drink our coffee black. 2 of us stay away from wheat as a general rule, the dairy and alcohol will be missed. On top of that, we have also made a commitment to daily exercise through the month of September. We are 2 for 2! It is time.